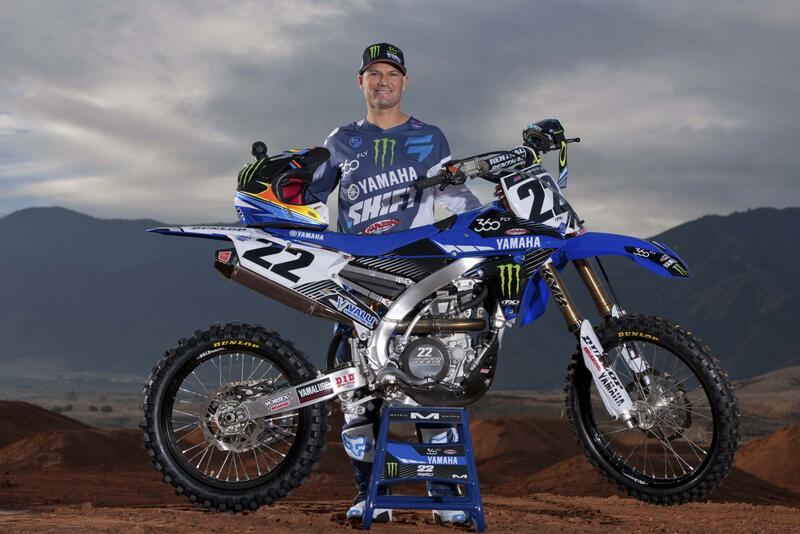 After months of speculation, the expected return of a Team Yamaha 450SX effort starring Chad Reed has finally become real. 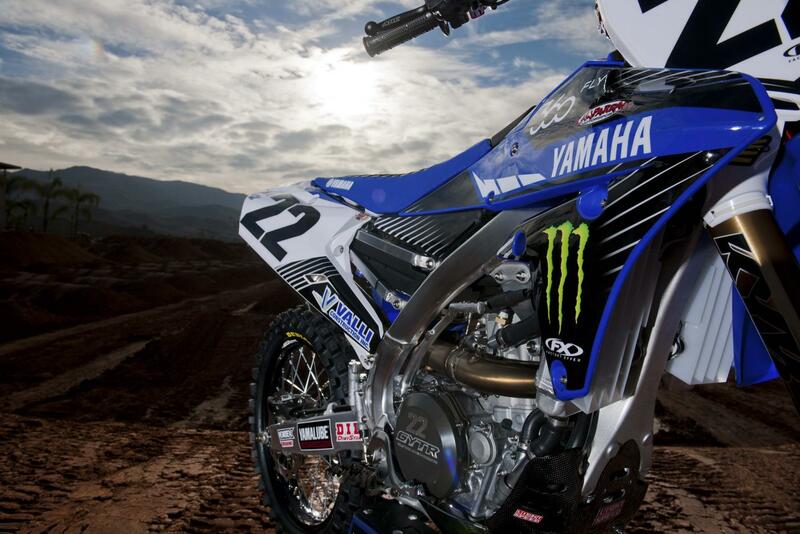 Yamaha released the information this afternoon, calling it a re-introduction of its factory supercross team, which is officially named Monster Energy/360fly/Chaparral/Yamaha Factory Racing. The team’s corporate partners include Monster Energy; 360fly, Inc.; Chaparral Motorsports; and Valli Construction, Inc.
After having to close the doors on his own TwoTwo Motorsports team over the summer, Reed has made no secret of his desire to end his career on the brand that he started with in the U.S., Yamaha, and this new factory unit has been talked about for months, with Monster and 360fly involvement. It appears additional sponsors like Chaparral and Valli (which has been involved with Yamaha by running a team for several years) have pushed this effort across the starting line, from a business standpoint. 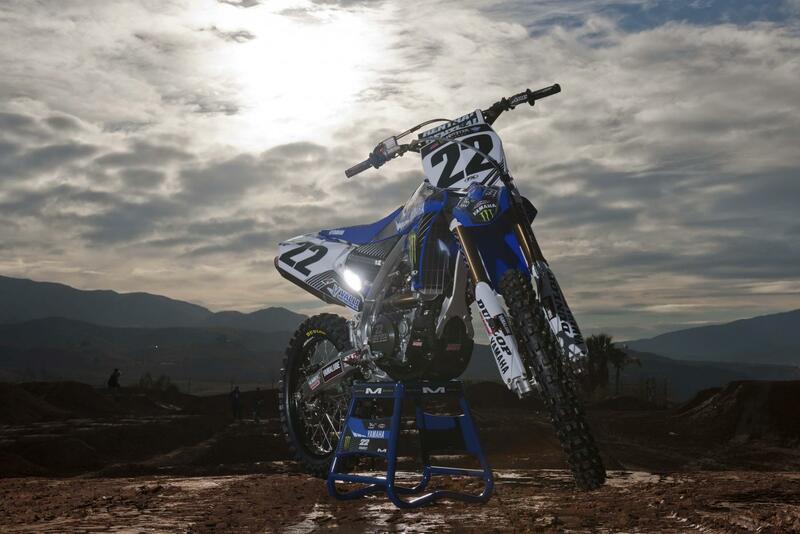 So, you'll see the 22 on a YZ450F for certain this Saturday night. 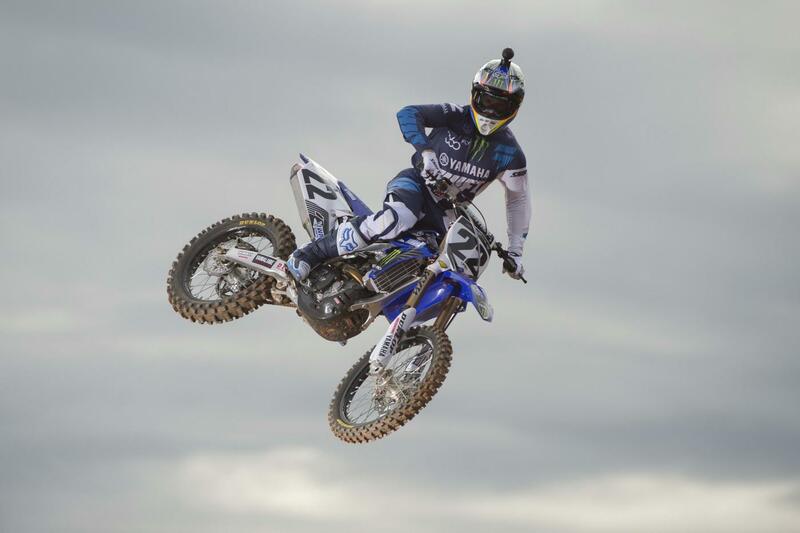 Cypress, CA - Yamaha Motor Corporation, U.S.A., is excited to re-introduce its factory Supercross team, which is officially named Monster Energy/360fly/Chaparral/Yamaha Factory Racing. The team’s corporate partners include Monster Energy; 360fly, Inc.; Chaparral Motorsports; and Valli Construction, Inc.
360fly creates unique, 360-degree digital products that inspire users to capture, share, and experience life’s greatest moments in 360 degrees. They offer the world’s only single-lens camera that captures stitchless 360-degree video with interactive and virtual reality viewing capabilities. 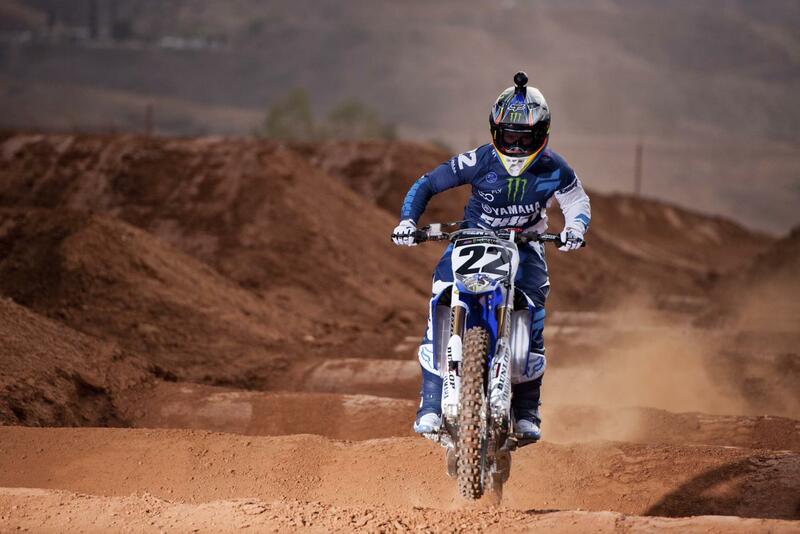 Throughout the Supercross season, fans will have an opportunity to check out the innovative 360fly camera unit on display in the Monster Energy/360fly/Chaparral/Yamaha Factory Racing team’s pit area. Chaparral Motorsports is not only one of the largest motorcycle accessory and vehicle dealerships in the U.S., but they’re also one of Yamaha’s top volume-selling dealers. The company has a rich history in supporting motorcycle racing. Led by Dave Damron, Chaparral was the first non-factory team in history to win an AMA Supercross Championship. 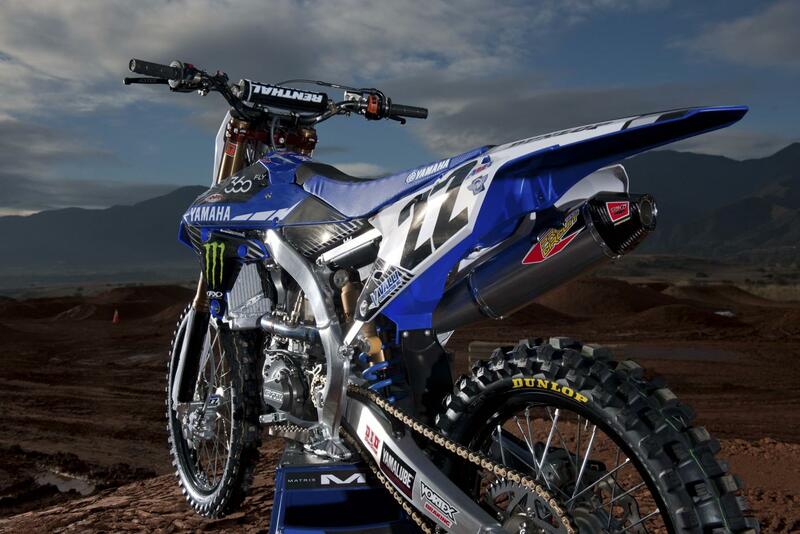 In fact, the team won three Supercross Championships in 1998, 1999, and 2000 with Jeremy McGrath aboard a Yamaha YZ250.